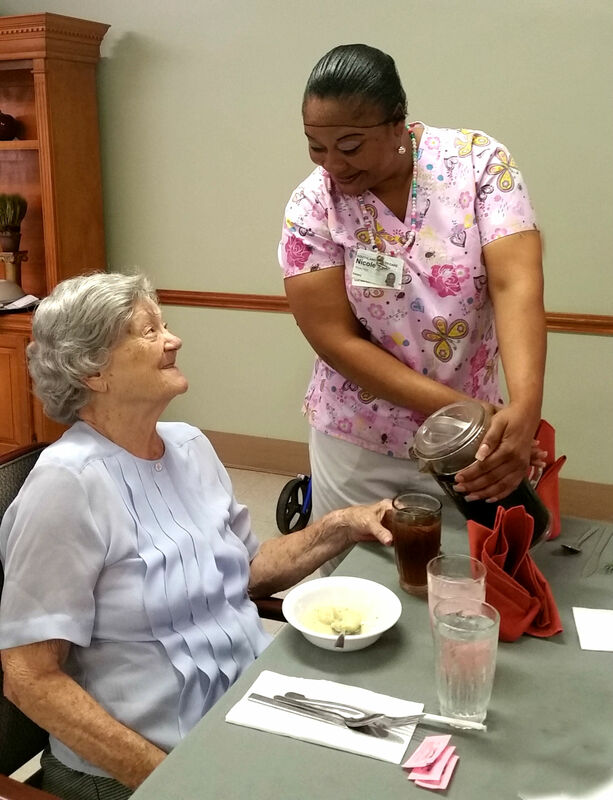 Southland Health Care center embraces culture change and resident-centered care. We are dedicated to providing individual choices about how you live your life. 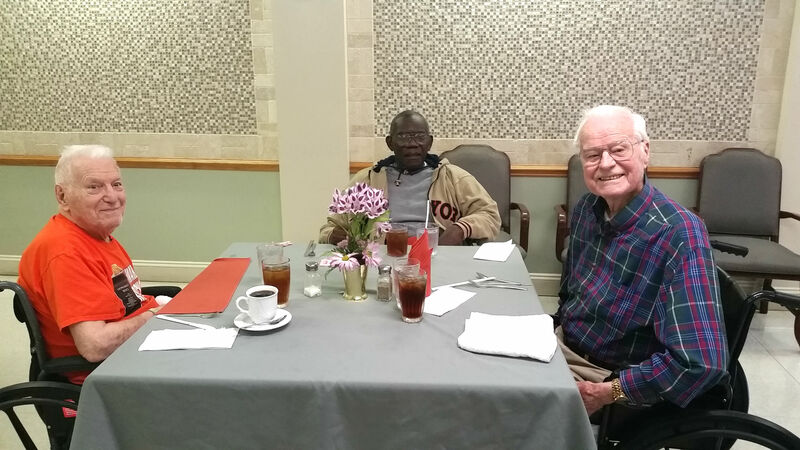 We have been caring for seniors in the Pee Dee area for over 50 years. Our experienced staff works to ensure that each of our family and residents is honored with love and respect they deserve. At Southland, we believe in the philosophy of “every day is a Saturday.” Think about it—when Saturday arrives, you do things differently than you would during the week. You may wake up later, plan activities with friends, and generally be more relaxed than you would during the week. In our case, we value our residents and support their individual choices. Pet friendly environment (visitation permitted with proper vaccination records).